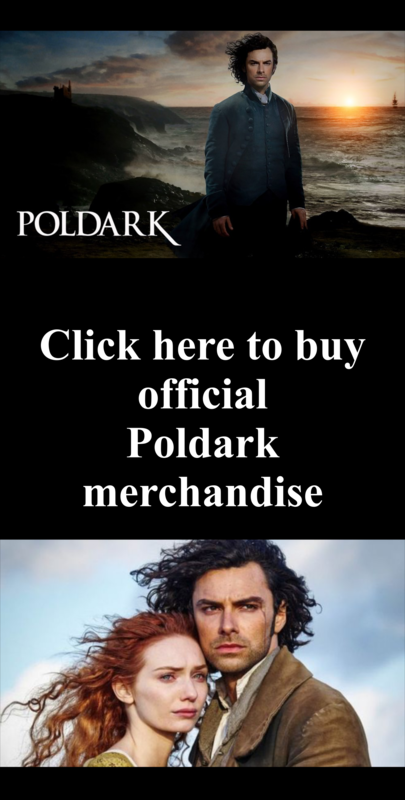 Poldark Series 4, episode 6 aired on 15th July 2018 on the BBC in the UK. This captivating episode was full of drama and emotion. This blog post will help you find all of the Cornish filming locations used in this episode. As always, we have written this in a way to prevent spoilers. 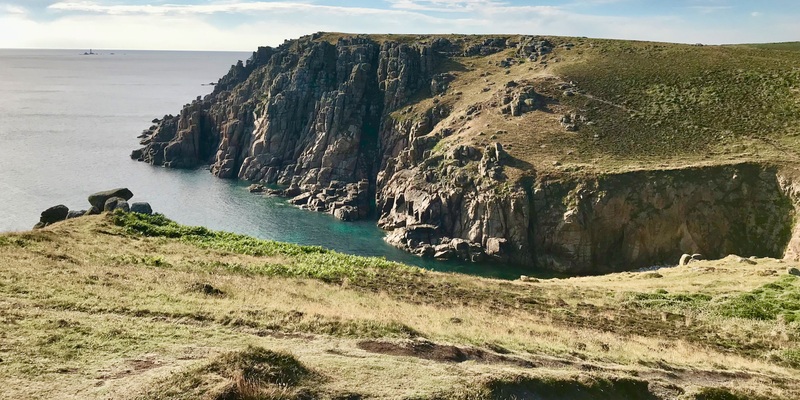 For those of you who would like to visit Cornwall and the Poldark locations, we have added some quick links to show you local places to stay and dine near to each location. Printed copies of our maps are available for free at the businesses shown, so you may want to pop in and pick one up. Please note that the locations are spread all over Cornwall so the links are different. • In the opening scene, Demelza is filmed walking across the beach, reading a letter from her husband, Ross. This scene shows the truly stunning and popular filming location of Holywell Bay with Carter’s Rocks in the background – Click here for local places to stay and here for local places to eat. Additional local information, plus a free to download tourist map can be found here. • Demelza has an impromptu meeting with Dwight Enys at Truro Harbour, with the fantastic tall ships in the background of the scene. The filming location is Charlestown harbour, and unspoilt port not far from St Austell which has retained much of its Georgian character – Click here for local places to stay and here for local places to eat. Additional local information, plus a free to download tourist map can be found here. 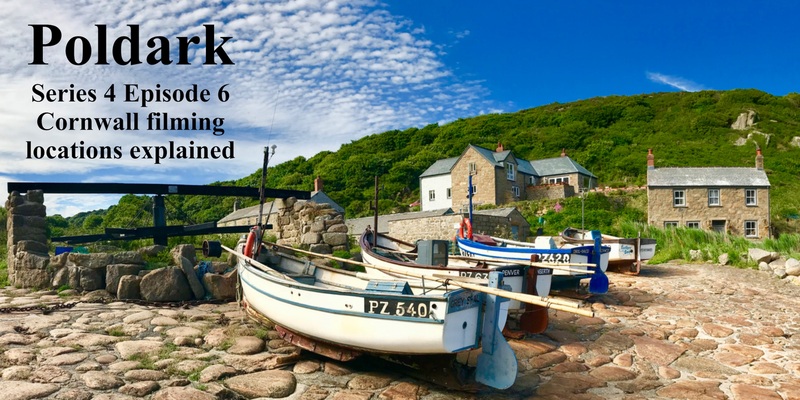 Sam has a conversation with Rosina in Sawle Village, which is filmed at the charming Penberth Cove – Click here for local places to stay and here for local places to eat. Additional local information, plus a free to download tourist map can be found here. The stunning backdrop of Bodmin Moor can be seen through the windows of the carriage as Ross, Caroline and Jeffrey Charles travel together – Click here for local places to stay and here for local places to eat. Additional local information, plus a free to download tourist map can be found here. The spectacular rugged coastline is shown in all its glory in the aerial footage of Gwennap Head and then Holywell. Further shots of the beautiful Gwennap headland filming location are shown when Drake walks alone over the clifftops near the blow hole. There are a number of blow holes along the Cornish coast which are impressive natural features formed when a sea cave collapses leaving a large crater. Caution is needed – remember to always keep a safe distance away from these. Drake and Sam pull a cart near the stepping stones over the river in Sawle Village before they are met by Rosina’s father. 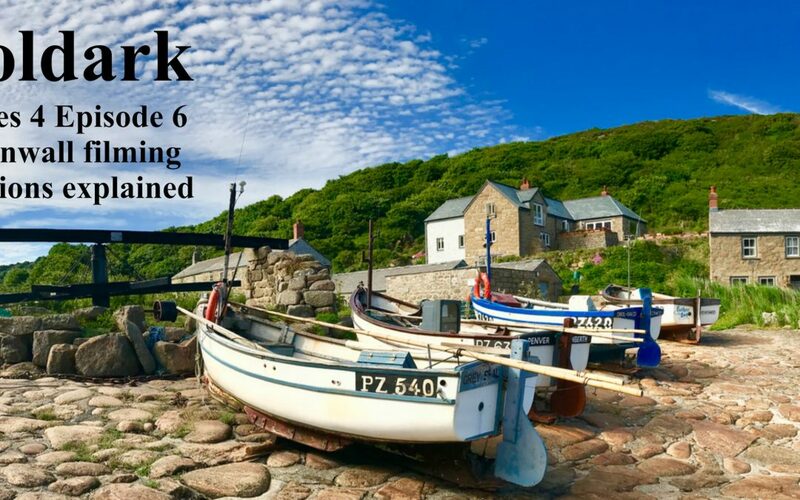 This is filmed at Penberth Cove, a charming little fishing village – Click here for local places to stay and here for local places to eat. Additional local information, plus a free to download tourist map can be found here. 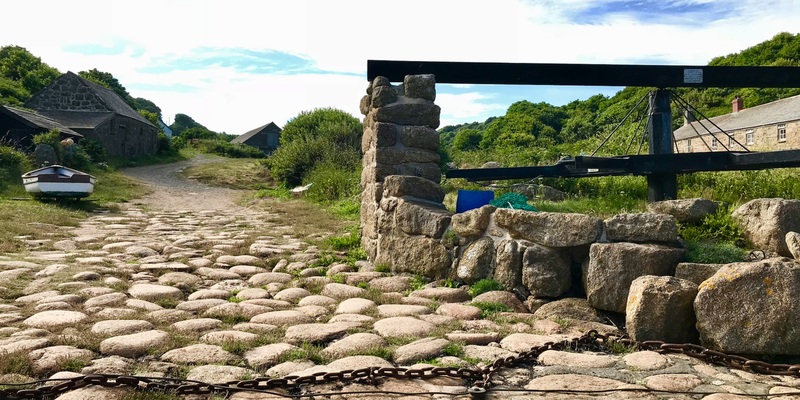 The wonderful scene of Ross riding his horse up a hill was filmed as he rode out of Porth Loe towards Carn Guthensbras Headland – Click here for local places to stay and here for local places to eat. Additional local information, plus a free to download tourist map can be found here. Demelza and Sam meet with Zacky Martin at wheal Grace Mine. 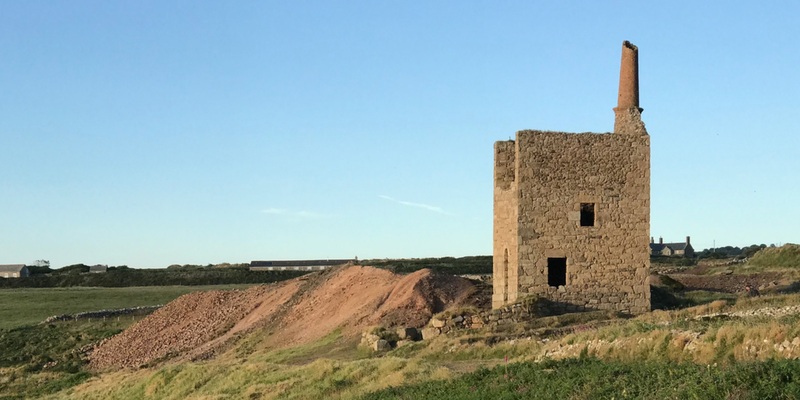 The actual location for this is Wheal Owles Mine, a former tin mine situated on the clifftops near Botallack Mine – Click here for local places to stay and here for local places to eat. Additional local information, plus a free to download tourist map can be found here. Caroline and Demelza are filmed walking along the quay at Truro Harbour. 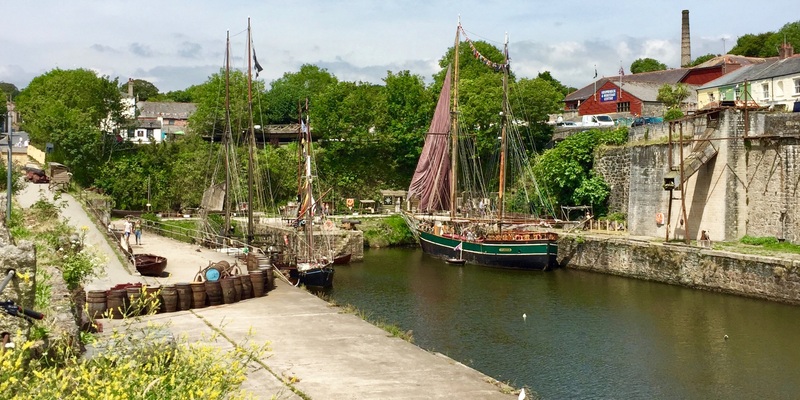 The filming location for this harbour scene is Charlestown Harbour – Click here for local places to stay and here for local places to eat. Additional local information, plus a free to download tourist map can be found here. Ross, Demelza and their dog, Garrick (Barley, is the actual name of this lurcher cross) walk across the beach before Ross and Demelza embrace. This beautiful filming location is Holywell Bay – Click here for local places to stay and here for local places to eat. Additional local information, plus a free to download tourist map can be found here.